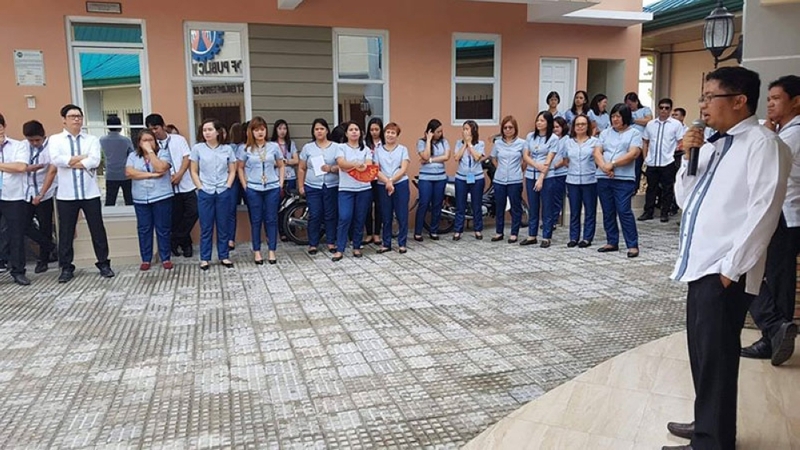 CITY OF SAN FERNANDO -- The labor sector in Central Luzon has lobbied for a P30 increase in the daily wage of workers which is hoped to be implemented by the third quarter of this year. During the culmination of the Regional Tripartite Wages and Productivity Board (RTWPB) region-wide consultation on wage adjustment with various industries operating within Central Luzon at the Ephatha Center of the Social Action Center of Pampanga on Friday, June 29, labor and management representatives gave their recommendations in the setting of new daily wages. Like in previous consultations, both groups were asked if there is a need to adjust the current minimum wage, how much, and when should it be implemented. As far as having a minimum wage increase is concerned, both sectors agreed that it is timely due to increases on basic commodities brought about by the Tax Reform Acceleration and Inclusion (Train) Law implementation and the increase in fuel prices as well as rice shortages which have also contributed to the clamor for increasing the prevailing daily wage. 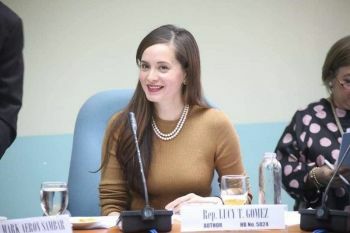 But while the labor sector lobbied for a P30 increase on workers’ basic pay, the management sector was amenable for an increase of about P15 to P20 only, agreeing however, to the proposed minimum wage order’s effectivity date within the third quarter of 2018. At present, the region’s daily minimum wage is P380 for non-agri firms with P30-million or more assets and P373 for those with less than P30-million assets. The coverage of the prevailing daily minimum wage of these non-agri firms covers all provinces except Aurora which is pegged at P329. For agri-based firms, the prevailing minimum wage is pegged at P350 and P334 for plantation and non-plantation, respectively. These agri-rates cover all provinces except Aurora which has its rates pegged at P314 and P302 for plantation and non-plantation respectively. Wage rates of retail and services industries are P369 and P355 for 16 or more workers and less than 16 workers, respectively. These retail and services rates cover all provinces except for Aurora which only has a rate for firms with less than 16 workers computed at P264. The RTWPB-Central Luzon or Regional Wage Board partnered with the Department of Labor and Employment’s (Dole) seven field offices in facilitating the said consultations where various issues were discussed by around 178 labor and management representatives from 130 firms all over the region. 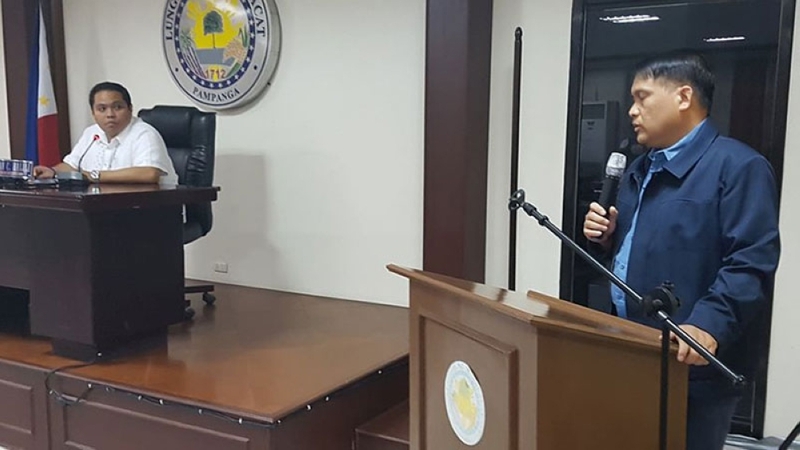 Dole Regional Director Zenaida Angara-Campita assured both sectors that the Regional Wage Board will immediately deliberate on the proposed new minimum wage. “We thank you for your proactive participation and support in this regional wage consultation. We will deliberate on the things we have discussed in hopes to come up with a new minimum wage order agreed by all sectors,” Campita said. “We should take care of the welfare of our workers and the viability of the businesses of our employers. This is the balancing act of the labor department in setting a wage order,” she added.